Legendary mixtape king DJ Ron G comes to the Carlo Rose in Pelham, NH to celebrate 2017! 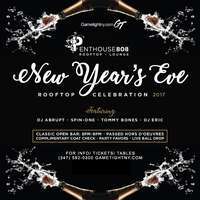 New Years Eve Ravel Penthouse 808 NYC party 2017 Buy Tickets Now! New Years Eve NYE 2017 49 Grove NYC Buy Tickets Now! 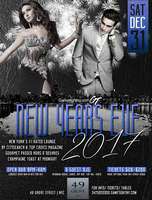 New Years Eve NYE 2017 Ravel Penthouse 808 Buy Tickets Now!